Following their festival-slaying performance at Alexandra Palace last weekend, DIRTY THREE have just announced a headline show at Shepherd’s Bush Empire in November in support of their career-best new album, Toward The Low Sun. Ahead of this Warren Ellis and co will be visiting these shores next week to play a long-sold-out intimate show at Cargo and to headline the No Direction Home festival in Nottinghamshire. Bella Union records are excited to announce the release of the much-anticipated debut album from POOR MOON on 27th August 2012. Poor Moon is released 27th August on Bella Union in the UK/Europe and Sub Pop in the US. Andrew Bird plays the Roundhouse this November 8th, and Break It Yourself is available now in the Bella Union store. New Zealand songwriter / producer Lawrence Arabia returns this July with The Sparrow, the follow up to the critically-acclaimed and award-winning Chant Darling. One of the album’s many highlights is the irresistibly catchy track Travelling Shoes which has just been made available to stream or download from Lawrence Arabia’s website. ‘Heaven‘ is taken from the upcoming album of the same name, out June 4th. The video is directed by Alex Southam and was premiered over on Pitchfork. You can pre-order the album now from the Bella Union store. 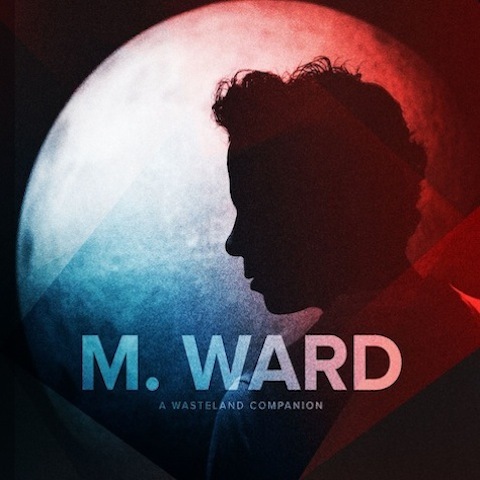 Following excellent reviews for sixth album A Wasteland Companion, M Ward has announced a London headline performance at KOKO in early July, backed by his full band, to complete a run of European shows and festivals. A Wasteland Companion is out now and available in the Bella Union store.